This article was last updated Jan 31, 2019, but some terms and conditions may have changed or are no longer available. For the most accurate and up to date information please consult the terms and conditions found on the issuer website. Are you tired of bank accounts that seem to charge you for everything? Whether it’s monthly maintenance or overdraft fees, it can seem like you’re being nickeled-and-dimed out of your hard-earned cash. If you’re looking to escape from pesky fees, consider a no-fee checking account from Simple. Simple is a tech-forward online bank that does away with hidden fees that often cause frustrating bank experiences. The Simple checking account is often ranked as one of the best online checking accounts and comes with a debit card, the Simple Card. When you open a Simple checking account, you’ll receive the Simple Card and won’t incur monthly maintenance fees, fees for withdrawing cash or ATM fees (though non-Allpoint® ATM operators may charge a fee). Plus, this card has a built-in budgeting tool to help you manage your finances. 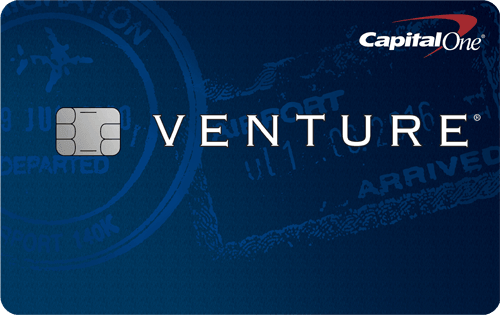 Note: The Simple Card is not a credit card or a prepaid debit card. You need to have a Simple checking account in order to receive a card. Also, as a debit card, it won’t help you build credit. 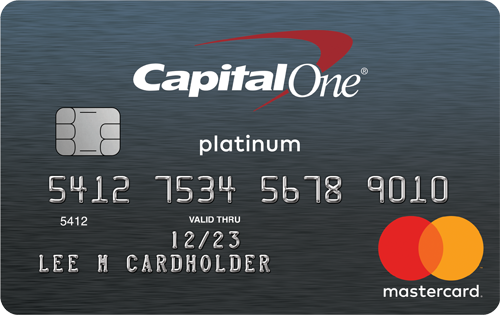 We’ll break down the pros and cons of the Simple Card so you can decide if it’s right for your needs. And, for people who want to build credit, we’ve provided alternative cards that can help establish a good credit score. Simple charges no fees. 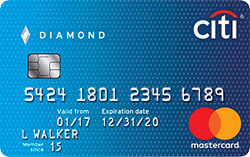 The main draw of opening a Simple checking account and receiving the Simple Card is the lack of fees. There are no monthly maintenance fees, no card opening fees, no ATM fees (there might be a fee assessed by the ATM operator, but not at Allpoint® ATMs), and no overdraft fees. No minimum daily balance requirement. Many checking accounts set requirements, such as an average monthly balance, in order for monthly maintenance fees to be waived, but Simple doesn’t. Whether you have $1 or $5,000 in your account, you won’t be charged a monthly maintenance fee. No ATM fees from Simple. This deserves a callout since most major banks charge ATM fees when you use out-of-network ATMs — but not Simple. Whether you use an Allpoint® ATM or other ATM, Simple won’t charge you a fee. Just know, non-Allpoint® ATM operators may charge a fee, however this is standard. Safe-to-Spend®. This is a unique online budgeting tool that helps answer the common question, “can I afford this?” Calculating in real time, Safe-to-Spend subtracts the amount you have marked for recurring bills and financial goals from your account balance to tell you how much you have available to spend. No reimbursement for third-party ATM fees. While Simple won’t charge you for using an out-of-network ATM, the ATM operator may charge you a fee. This is pretty common, but some banks, such as Ally, provide reimbursements. No checks. Ironically, this checking account doesn’t offer account holders the ability to write checks. However, online bill pay is available instead. A foreign transaction fee up to 1%. 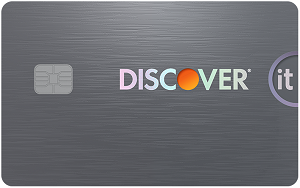 Most debit cards charge a foreign transaction fee when you use your card abroad, and so does the Simple Card. However, the up to 1% fee is lower than most debit cards that charge 3% per foreign transaction. While having a debit card is handy, it can’t ultimately help you build credit. If you’re looking to build credit, the Simple Card, isn’t helpful since it doesn’t report to the credit bureaus — Experian, Equifax and TransUnion. Consider opening a secured card if you want to build a good credit score. Secured cards require a minimum security deposit, often $200, that becomes your line of credit. 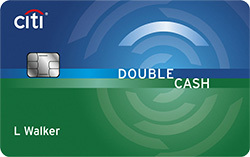 Once you make the deposit, you can use your card just like a regular, unsecured card. A simple way to build credit is to charge a small recurring bill, such as a Netflix or Apple Music subscription, and pay it off in full each month. This sends positive payment history to the credit bureaus, which helps improve your credit score so you can qualify for unsecured cards. Worried about losing your security deposit? It’s refundable if you pay off your balance in full and close your account or if you’re transitioned to an unsecured card. If you’re looking for a fee-free checking account that doesn’t come with monthly maintenance fees or overdraft fees, the Simple checking account is a good choice. Account holders get a debit card, the Simple Card, that can be used to make purchases and withdraw cash at Allpoint® ATMs without fees. In addition, the Safe-to-Spend budgeting tool is a helpful way to potentially prevent overspending. This article contains links to MagnifyMoney, a subsidiary of LendingTree, our parent company.